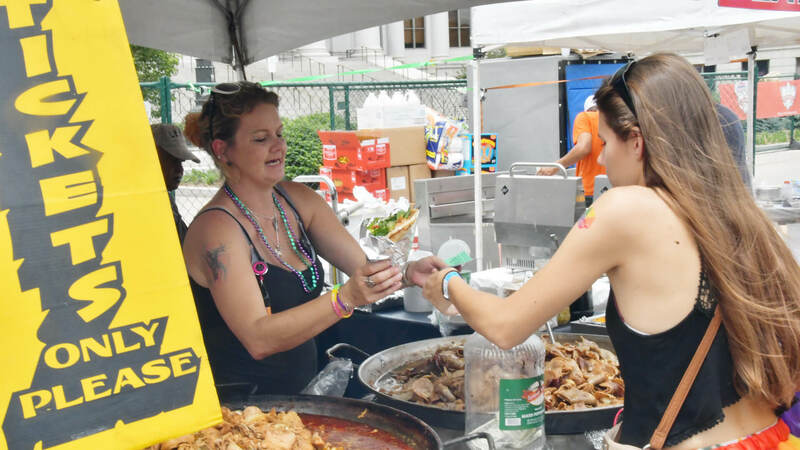 Denver PrideFest offers our exhibitors, food vendors, and over 425,000 guests to connect with over two full days of entertainment and community fun. 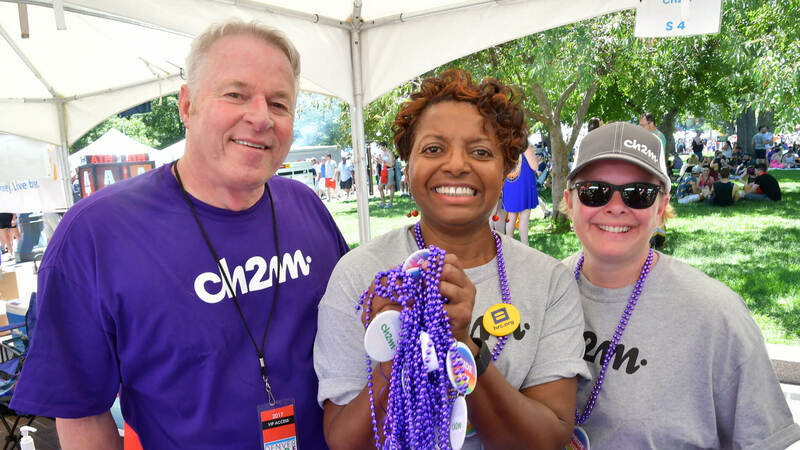 Please Note: Applications to participate in Denver PrideFest as an Exhibitor, Food Vendor, or Nonprofit Beverage Partner (NPBP) will be accepted until 11:59PM MT on April 1, 2019 OR until all spaces are full. Please apply early for the best chance at securing a spot at the festival. Be there on time for load-in! If you miss the vehicle traffic window, you will not be allowed to drive into the park, so plan accordingly. Load all your materials out of your car, then move your car off-site. This helps us keep the load-in process moving quickly and smoothly. Please be patient. We must wait for the Denver Police Department clear us to allow cars on-site Sunday after the festival for load-out. There is plenty of time for load-out. Follow volunteer instructions and be courteous to, well, everyone! Remember that volunteers are on-site to help everyone have a positive experience. Please do your part by remaining courteous to all staff, volunteers, security team members, and guests of the festival. Bring lots of water for your booth (don’t forget – you are not allowed to hand out free water) and enjoy the weekend! 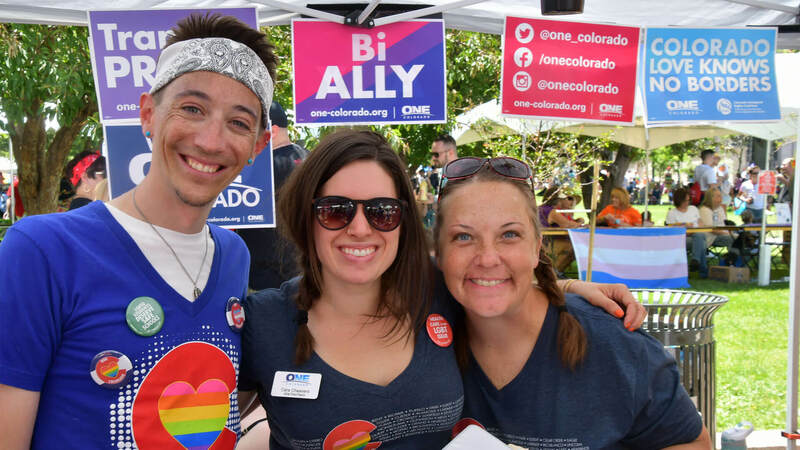 Email Carol Hiller, Denver Pride Operations Manager, at carolhiller97@gmail.com or contact us.